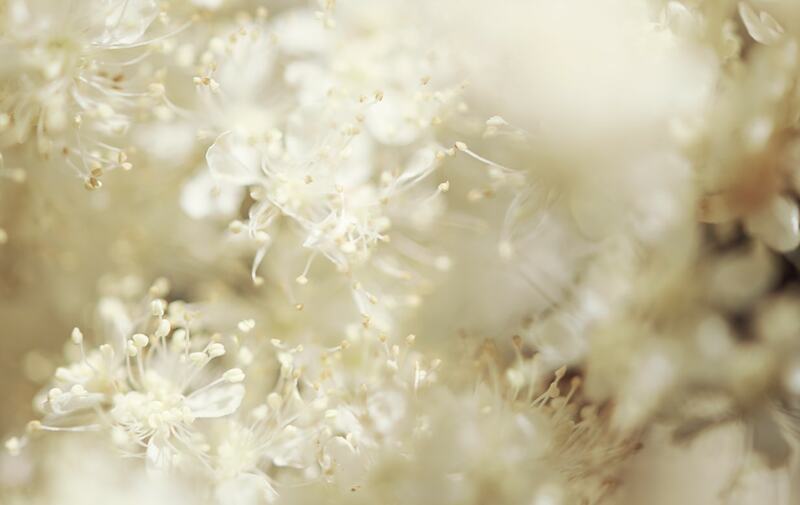 Helps brighten and even out skin tone with organic meadowsweet from Provence. 5. 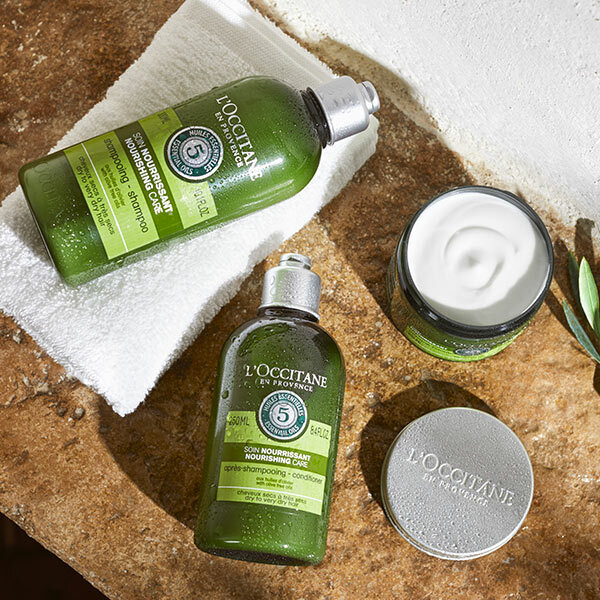 Protect skin against external aggressions. 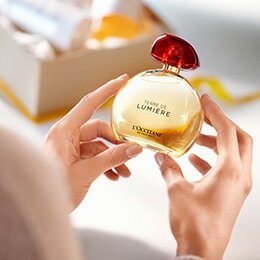 Reine des Prés is a pure white flower known for its illuminating properties: the flower is illuminating its petals over time. It naturally contains salicylic acid - renowned for boosting luminosity and helping epidermal renewal. 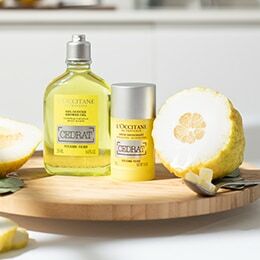 Inspired by its immaculate beauty and unparalleled luminosity, L’OCCITANE has created the Reine Blanche Illuminating Program for a radiant and translucent skin. 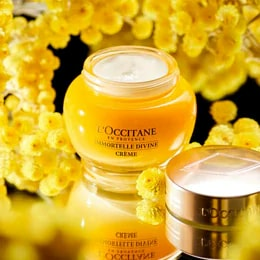 With its refreshing texture, the cream delightfully blends into the skin, leaving skin comfortable, smooth and hydrated. Day after day, the skin recovers its natural translucency and inner light. Great all around for my oily/ combination skin. No significant change to specific areas of hyperpigmentation but seems to have perhaps evened out overall skin tone on the whole. No breakouts. Fresh gel-cream texture. Non- greasy. Smells lovely. Would probably be suitable for oily skin all year round. 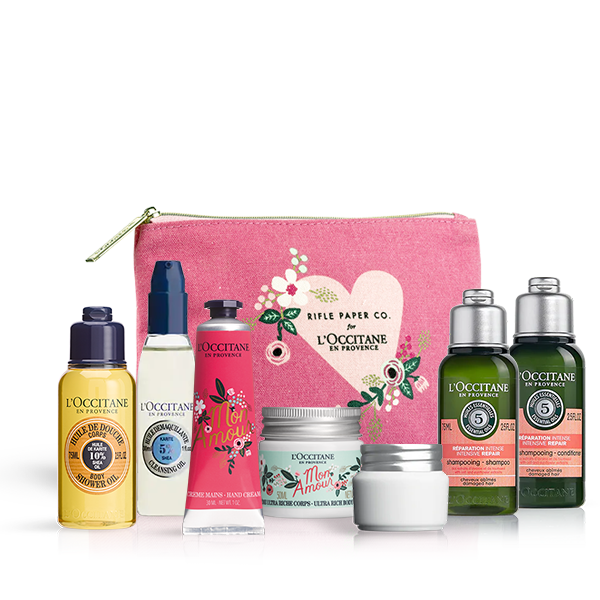 This is the only skin care range from Loccitane that works for me. Tried other more expensive products, but gave my skin a reaction. Love the smooth creamy texture, very subtle flowery smell and non greasy feel - only need a small amount (pea size) for entire face and neck.